Organize the boards and people you're working with to get things done. 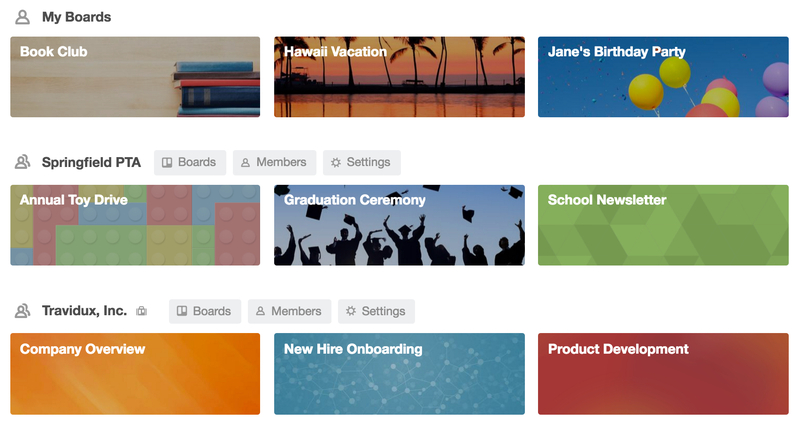 Teams make it easy to organize your Trello boards and members in one accessible location. Trello Teams can be created for any group in your life: whether for work, family, friends, or just for fun. Click the plus button (+) in the Trello header directly to the left of your avatar. Name your team after your company, family, PTA, book club etc, and click “Create.” Nice! If you’ve created a Business Class team, make sure to head over to our Business Class Onboarding guide. The Members tab of your team page is where you’ll add (or remove) team members. When adding members, think big! Don’t just add the department that you work with. Instead, add your entire company so that everyone can organize and collaborate in one centralized location. This also makes it easier for colleagues to join boards and get to work without any friction. Click “Bulk Add Members” and type or paste in their emails. Click “Add by Name or Email” and send the special link to everyone you want to join the team.  You can also just individually add members anytime by their email address or username. 💼 Business Class teams have the option to link their Google Apps domain to their Trello team to invite their entire company in just a few clicks. #TrelloTips: Link your Slack and Trello teams for the ultimate productivity powerhouse. Collaborate on Trello cards and boards without leaving Slack, and let Slack team members easily join your Trello team. When collaborating with a team in Trello, first make sure that your boards are associated with the team. To do so, go to your boards and change the visibility setting to “Team,” and select your newly created team. When a board is team visible it means everyone on the team can view and join the board without needing to interrupt an existing board member to gain access. 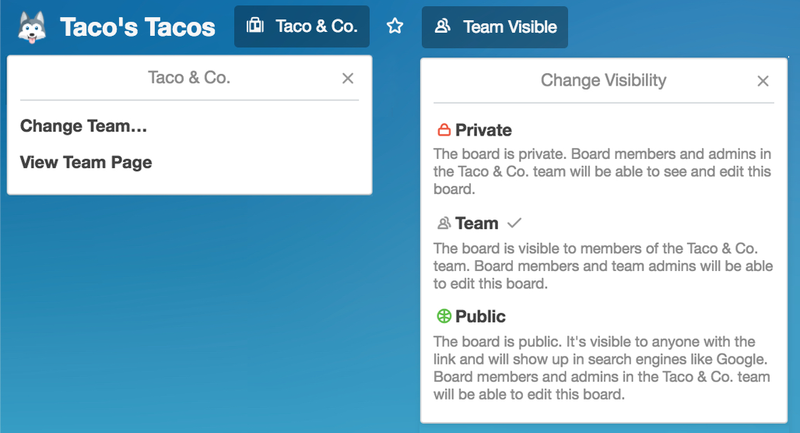 #TrelloTips: If your newly invited teammates have Trello boards they’ve been using that are relevant to the team, make sure they associate their boards with the team as well. Set up an info session to go over Trello basics with your team. Explain the key concepts, benefits of using Trello (like getting group perspective on your work), and go over the workflows of the Trello boards you’ve created so that everyone is on the same page. #TrelloTips:Use this handy slide deck we’ve created to go over key Trello concepts and features with your team. Share the Getting Started Guide and take a deep dive into all of the features that Trello has to offer. Take some time out for you and your team to attend or watch a few webinars and share what you’ve learned. Share our Team Playbooks page so your team can get some ideas on how Trello can be used to get more done and give your entire company perspective.